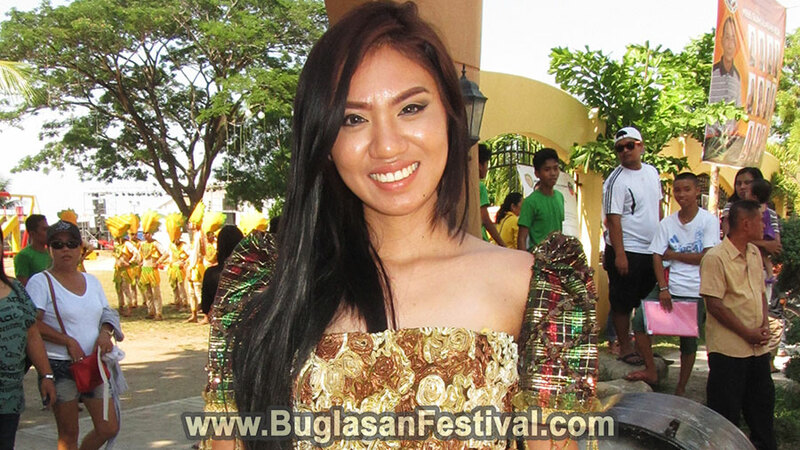 The Guihulugan Festival in Guihulngan City is translated from the Cebuano dialect “gi hulugan” which means thrown at. 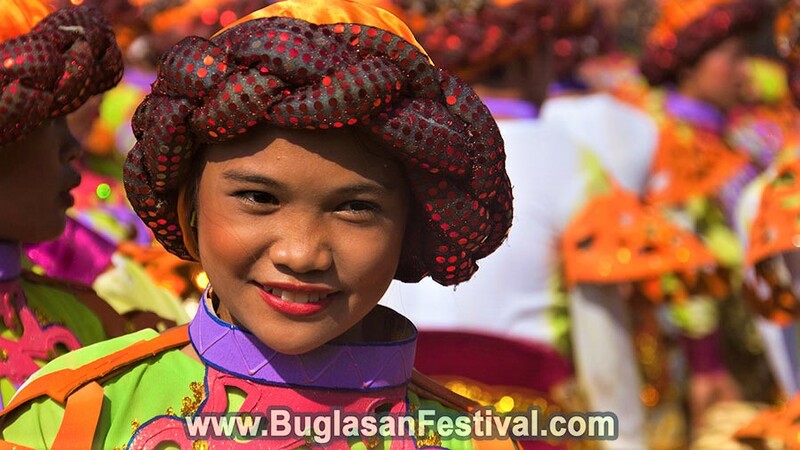 This festival in the municipality of Guihulngan marks a great deal in the history that molded the municipality through bravery and honor. 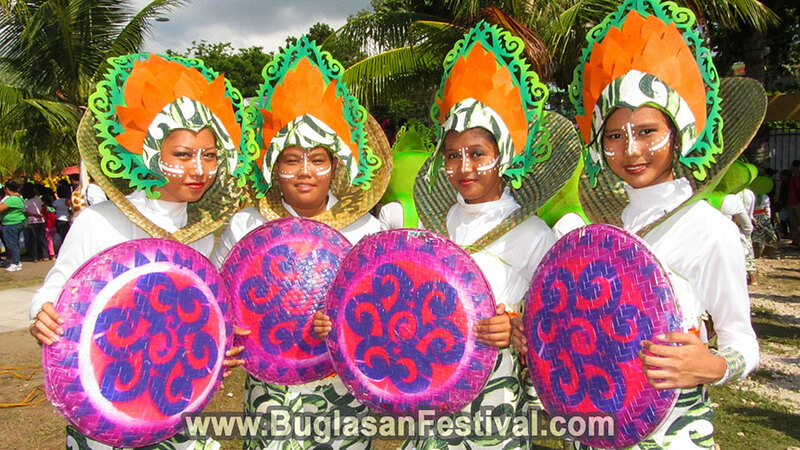 The Guihulugan Festival is also known as the Cara-Bell Festival. 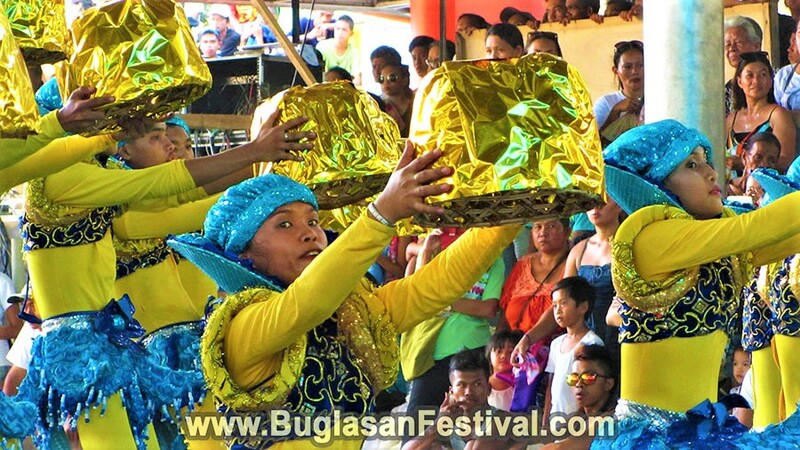 Since foreign tongues found it hard to pronounce the local term of the festival, the iconic symbol of the municipality named it as Cara-Bell Festival; to symbolize the bell and the carabao of the town. 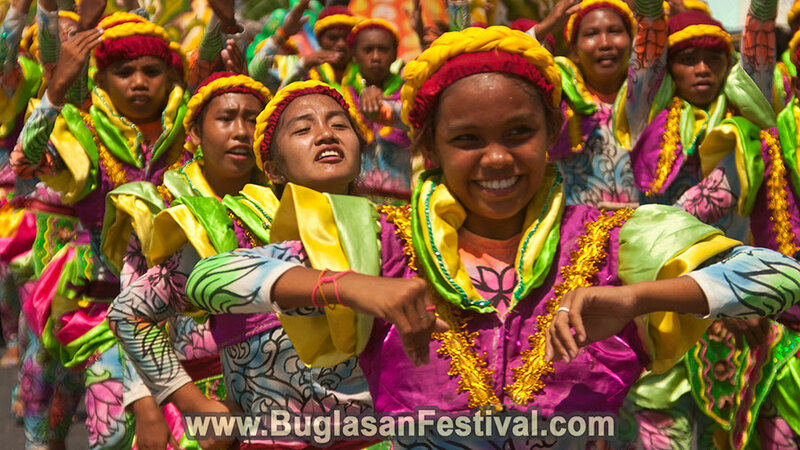 The story of the Guihulugan Festival begins in the ancient times when the natives of the then town were invaded by Moro pirates. 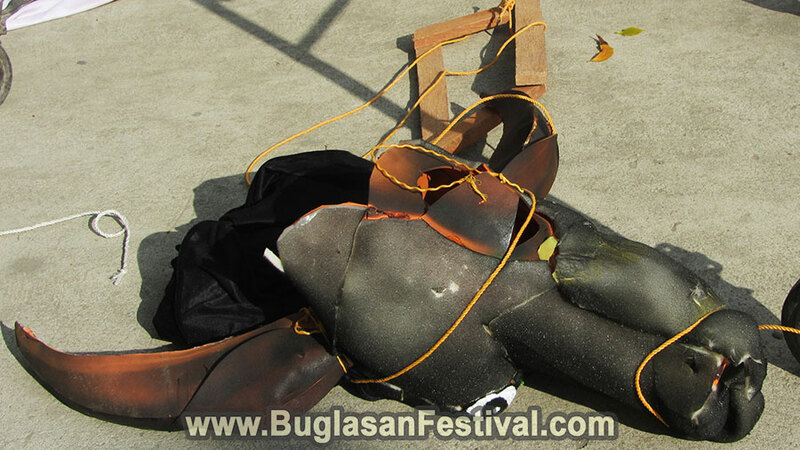 The Moro pirates were some of the most cruel and brutal beings that haunt for hidden treasures all over Negros Island. They would behead people who would get in their way and threw the women and children into the sea. 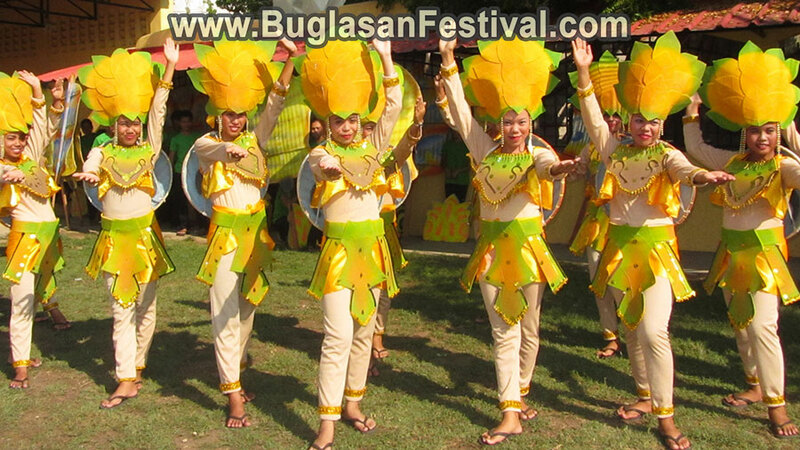 But the people of Guihulngan were smart enough to find ways to prepare themselves for the approach of the Moro pirates. A huge bell was rang as a sign of warning of any form of dangers. The Moro invaders knew of this and threw the bell onto the sea. 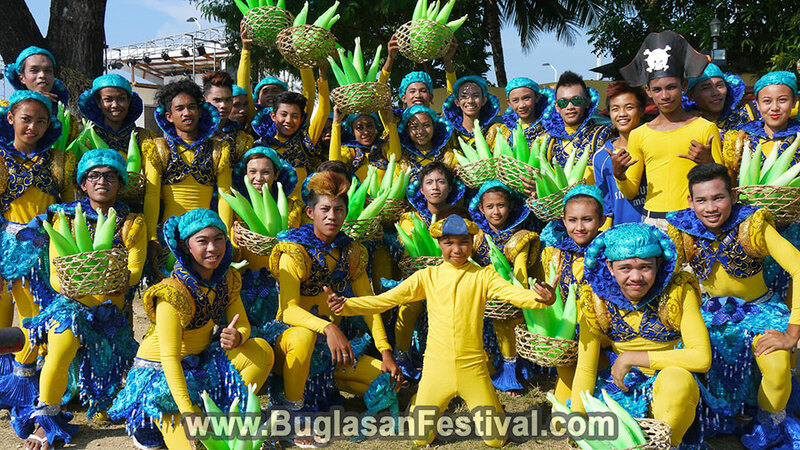 With great bravery and courage, the people of Guihulngan fought Moro pirates near the shores in a blood bath for freedom. 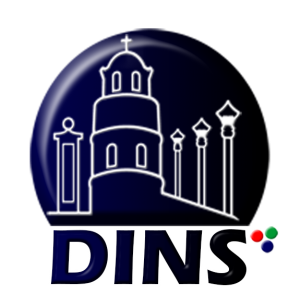 With the help of their faith towards Saint Francis of Assisi, the people won and the invaders never dared to set a foot on the area. 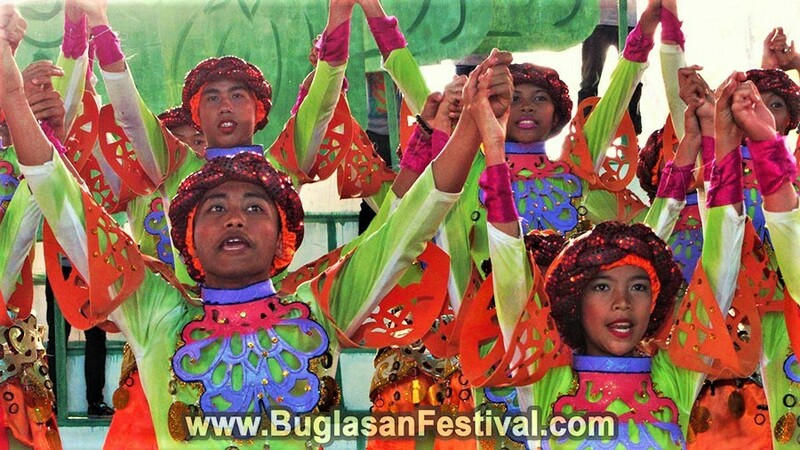 This lead to a fruitful growth of both land and marine resource for city of Guihulngan. 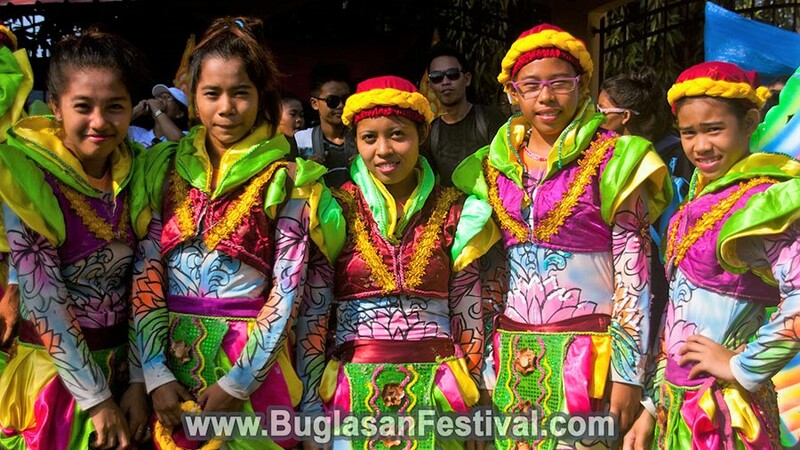 In the modern days of today, the celebration of the Guihulugan Festival is one of the height form of merry making and liberation. 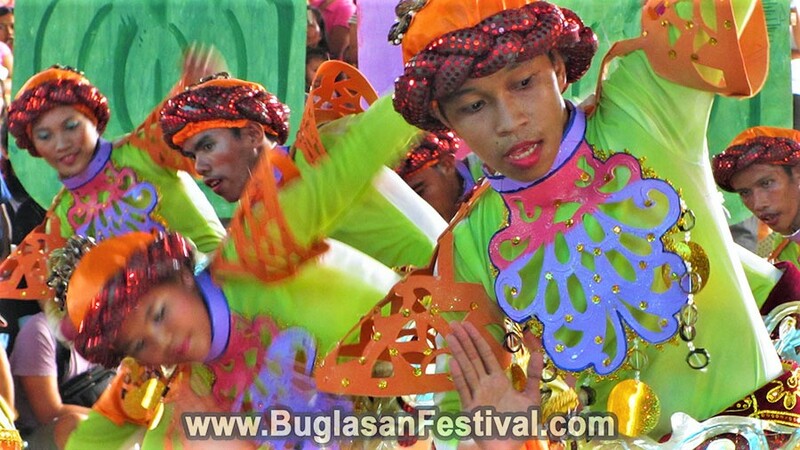 During this event, colorful shades can be seen flooding through the streets with the air submerged in the beats of the drums and cymbals.